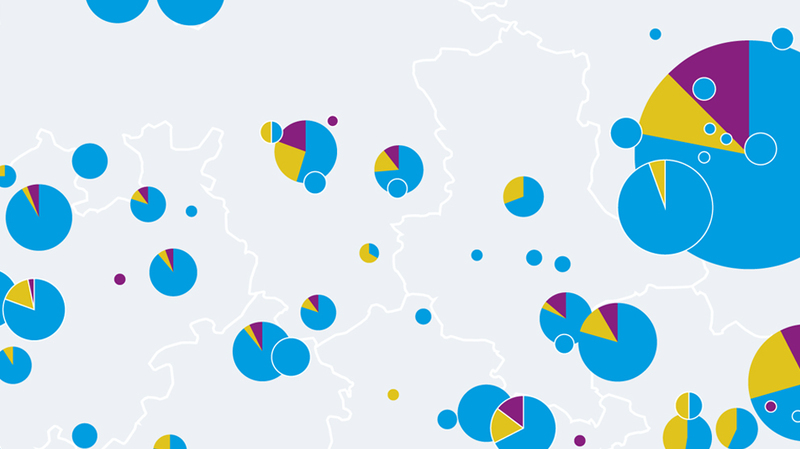 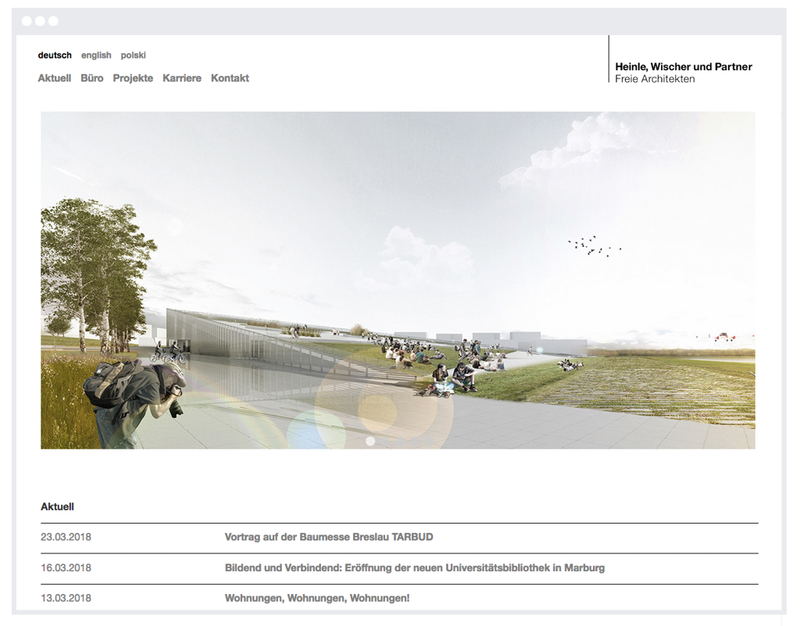 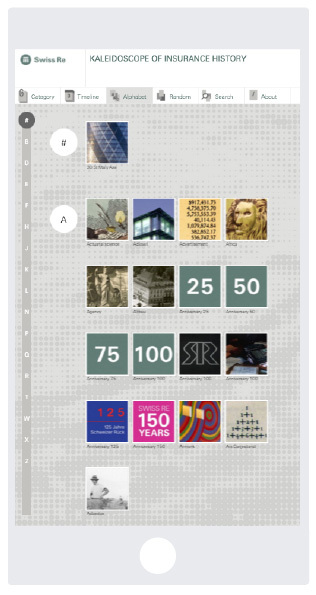 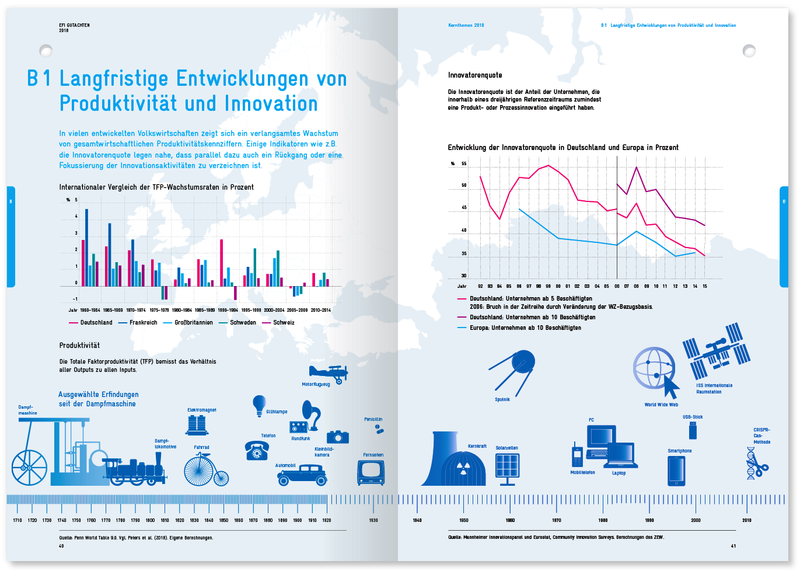 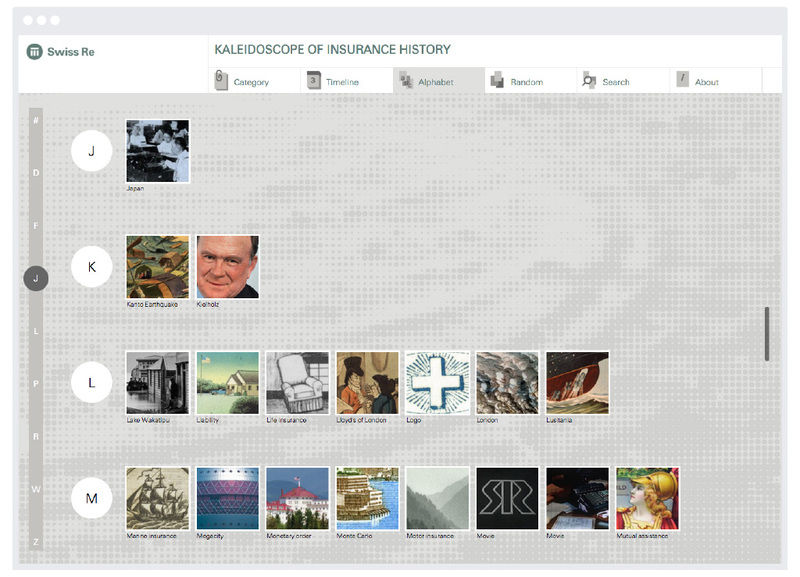 On the occasion of Swiss Re´s 150th anniversary Kognito was assigned with the development of a web application that visualizes the company´s history. 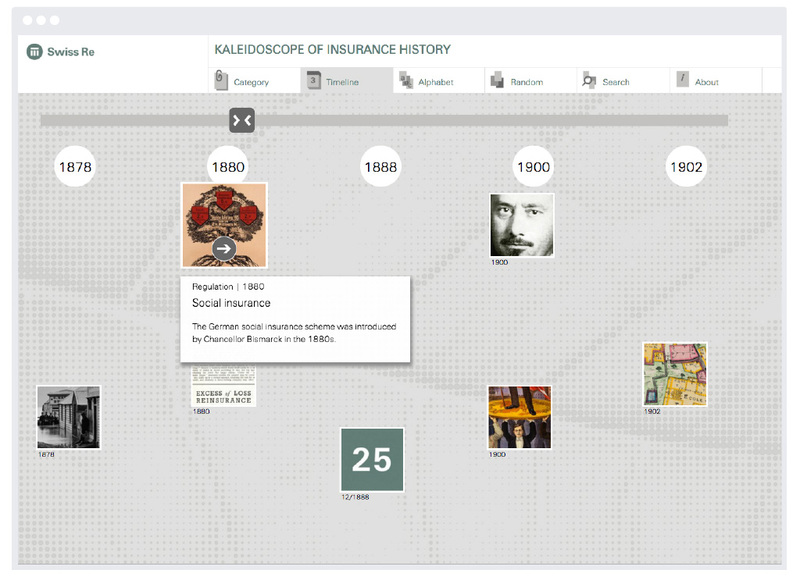 The web application „Kaleidoscope of Insurance History“ offers five modes of access: by choosing via categories, a timeline, the alphabetical order, a random selection and per text search, which can be filtered timewise and thematically. 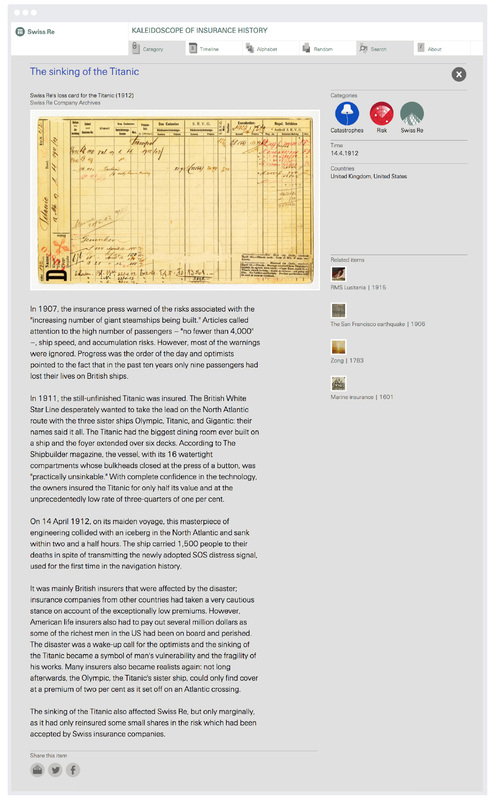 The layout is responsive and can be used with tablets and desktop computers. 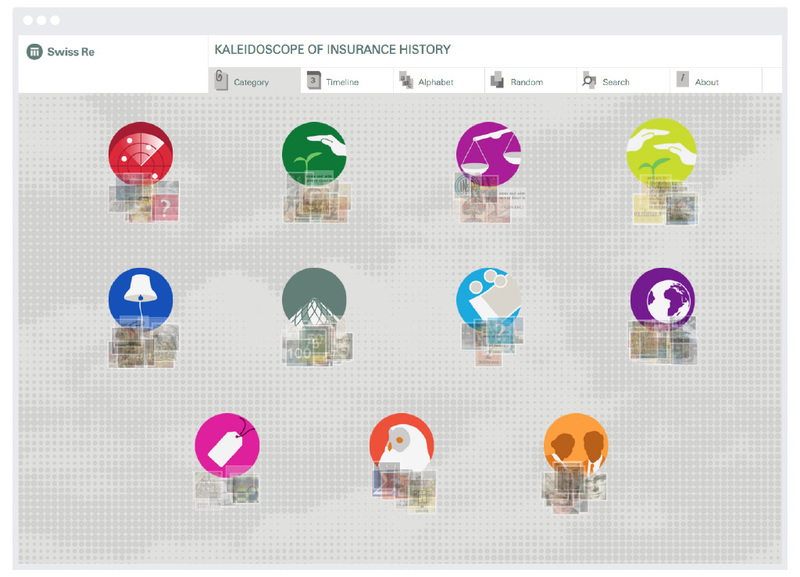 The application is built on top of a micro content management system, which was designed and programmed by Kognito especially to administrate the content of „Kaleidoscope of Insurance History“. 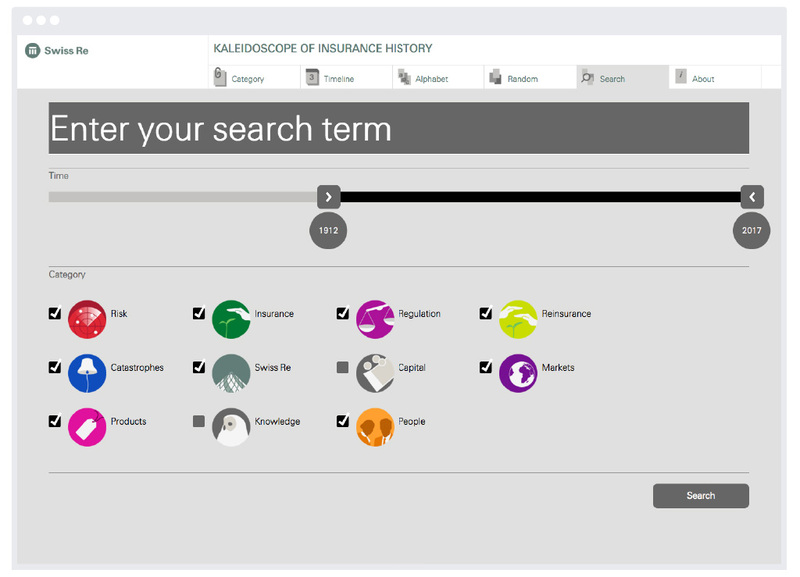 The content management system allows various administrators to create records and save them as so called „items“. 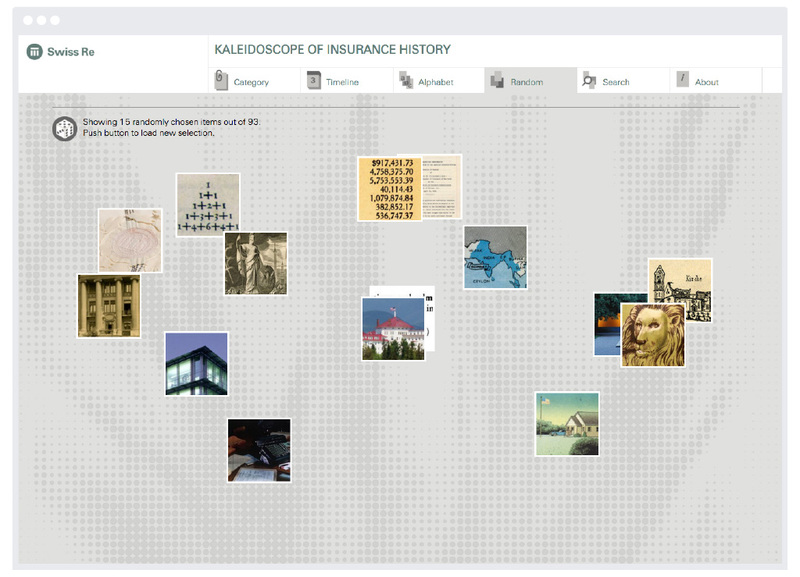 These can be combined with pictures, videos and links to associated entries. 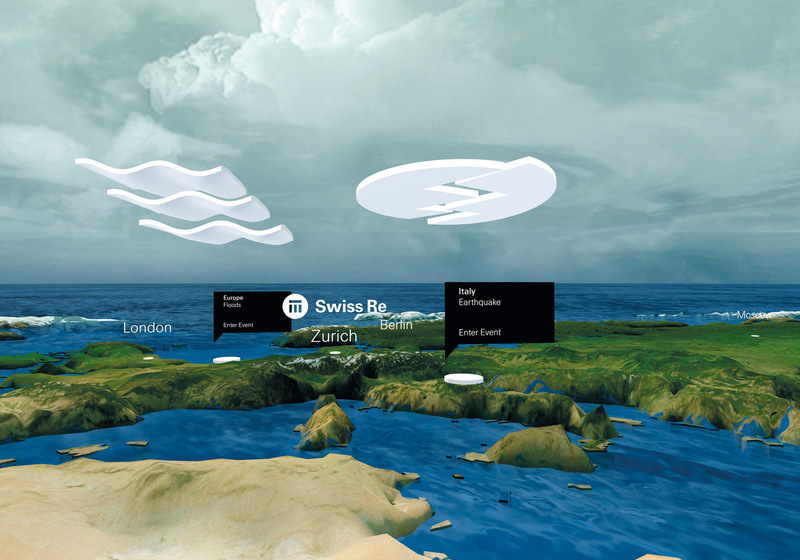 All output is generated completely dynamically upon request.